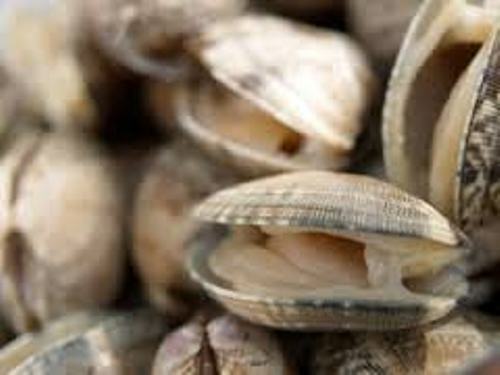 In most cases, the life span of clam only lasts for 1 year. But it is very interesting to know that a certain clam can live up to 500 years. The smallest clam only reaches the microscopic size. But you can find the biggest one with the weight up to 440 lb or 200 kg. If you look at the shapes of most clams, they have lack of head. They cannot see the objects. But clams have the ability to detect the changes of light. The rudimentary eyes are owned by scallops. The body of clams has two valves or shells. The hinged structure is used to join the two valves. Clams are often used to create food. But not all of them are considered as food due to the small size. The people often use the word clams to refer to Mercenaria mercenaria in the eastern coasts of United States. This hard clam is mainly used in the culinary world. 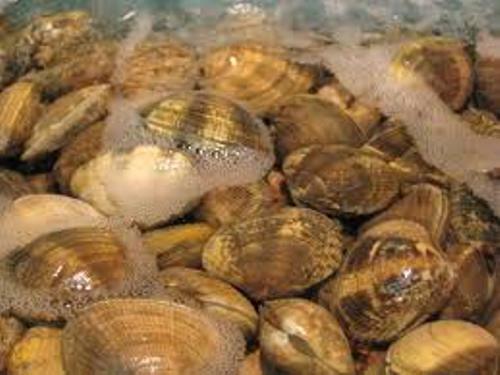 If you are not interested using Mercenaria mercenaria, you can try the other edible species of clams such as Arctica islandica and Mya arenaria. The former one is often called as the ocean quahog. The latter one is the clam which has soft shell. Or you can pick surf clam Spisula solidissima. It is often found on Atlantic Coast of U.S. 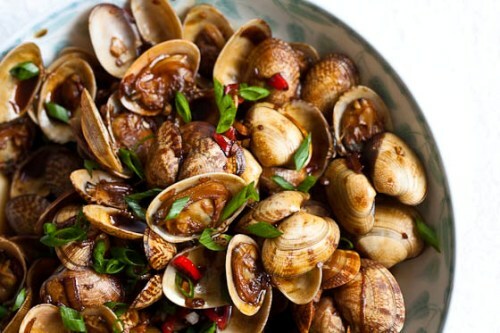 There are various ways to cook clams. You can fry, bake, boil, or even steam it. 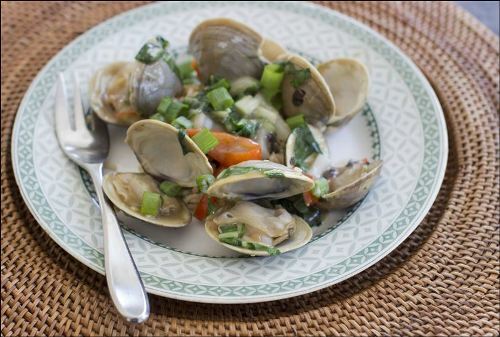 In some parts of the world, clams are eaten raw. Get facts about cicadas here. 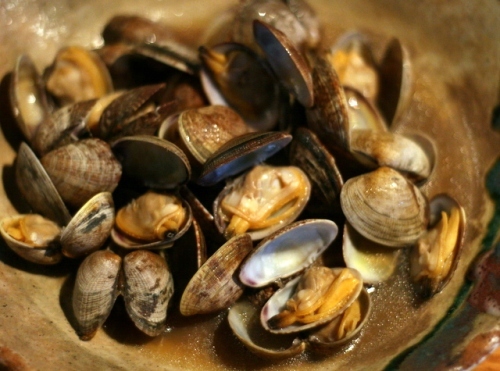 If you are interested with Japanese food, you can create the seafood dishes and mix it with clams. The Indian people who live in Kerala, Karnataka, Konkan and Bengal like to eat clams for they live in the coastal regions. Find facts about chicken here. Are you interested reading facts about clams?